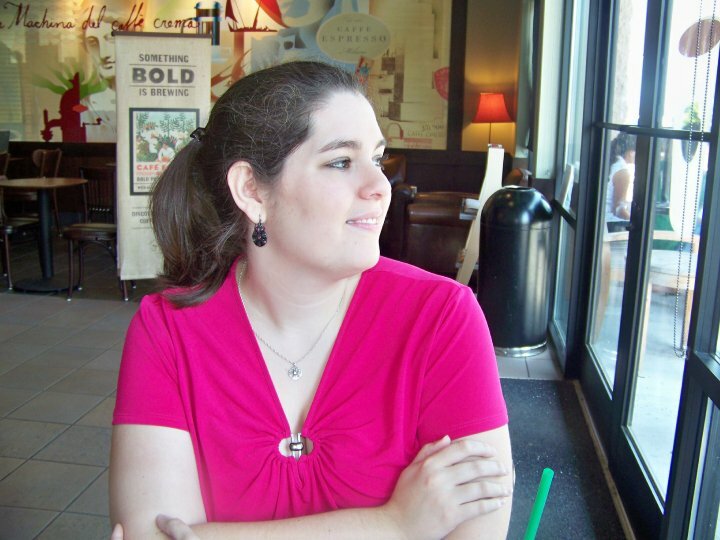 Goodreads Summary: Penelope (Lo) Marin has always loved to collect beautiful things. Her dad's consulting job means she's grown up moving from one rundown city to the next, and she's learned to cope by collecting (sometimes even stealing) quirky trinkets and souvenirs in each new place--possessions that allow her to feel at least some semblance of home. I'll admit it - I first wanted to read this book because of the cover alone. In a sea of books with covers full of pretty girls in elegant dresses, this book stood out. (In fact, I did a whole feature on this book because of its cover - you can see that here.) However, once I started reading, it became clear that this book stood out for many more reasons, including great writing and an engrossing story. I know what you're thinking - another murder mystery that can be easily solved. Think again. 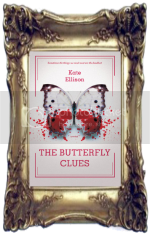 The Butterfly Clues might be a mystery, but it is more than that: It is truly a story of the characters. Almost everyone that we meet has their own story to tell, and I love that we get to learn them all through Lo's memory and investigation even if we don't meet them directly. Lo herself is such a memorable character. Not only is she forced to deal with constant relocation and the death of a sibling, but also she suffers from OCD; I'm sure I will remember her constant "tap, tap, tap, banana" for a long time. Because Lo is on her own and an outcast, she views the world differently, and this was refreshing to read. I also loved getting to know Sapphire. Her journal entries added so much to the story, making my heart break for her and for her life cut short. Finally there is Flynt...but I think I will leave you to find out for yourself about him. Even though Lo's OCD habits took some adjusting to and the mystery could be predicted, there were definitely still surprises. Beyond that, though, the story was very well-written with both wonderful descriptions and insights. The dark, seedy world of this book came to life and made me fear for Lo's safety, and yet the characters and their stories were still moving. The mystery might be solved, but the characters' lives weren't, and I would have loved to know what the future had in store for them. 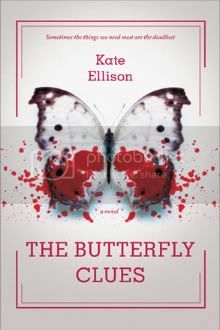 The Butterfly Clues was a fantastic debut novel from Kate Ellison, providing just what you would want in a murder mystery and more. I'll look forward to reading more from this author! I loved this book too. I agree that its so interesting to get into these characters. There were so many twists I didn't see coming.